Soon, the Maruti Vitara Brezza is going to face competition from the likes of several new players in its segment. These are going to include sub-compact SUVs from manufacturers like Hyundai, Mahindra and even Jeep which plans to launch its first sub-compact SUV. 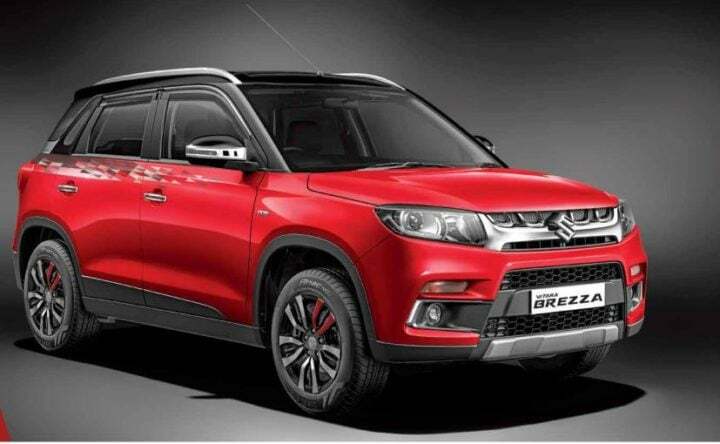 In this article, we bring you a detailed analysis of all the vehicles which are going to launch in India soon ad can emerge as a possible threat to the reign of the Maruti Vitara Brezza. The Maruti Suzuki Vitara Brezza has been the unchallenged leader in the compact utility vehicle segment in India since its launch. Each month, Maruti Suzuki sells more than 10,000 units of this sub-compact SUV in our country. What makes the Maruti Vitara Brezza such an attractive product for compact utility vehicle buyers in India? The most important factor in the success of the Maruti Vitara Brezza is that fact that it is a Maruti Suzuki. This automotive brand has a widespread network of after-sales service centres and is known to manufacture dependable cars which have time and again stood the test of time. In addition to this, the Maruti Vitara Brezza, in itself is a pretty impressive product. It gets the perfect compact SUV stance with its square aesthetics and also gets quite a lot of features and creature comforts. All of this along with a fuel-efficient diesel engine has made the Vitara Brezza such a huge success for the Indo-Japanese automaker. And this is all despite the fact that it comes only with a diesel engine in its model line-up! All that said, soon the Maruti Suzuki Vitara Brezza could have a run for its money! Well, because other automobile manufacturers, seeing the rapid growth of the sub-compact SUV segment in India, have started to develop their own products which they are set to launch in our country soon. Yes, you heard it right. Starting April next year, Mahindra, Hyundai and Jeep, all of these big players will launch their respective sub-compact SUVs in India. What are the name, launch dates and expected prices of these new compact SUVs? Let’s first start with Hyundai! The new sub-compact SUV from Hyundai will be based on the Carlino concept. This concept was showcased to the Indian population at the 2018 Auto Expo. Since then, there have been numerous speculations about the launch on this new utility vehicle in India. 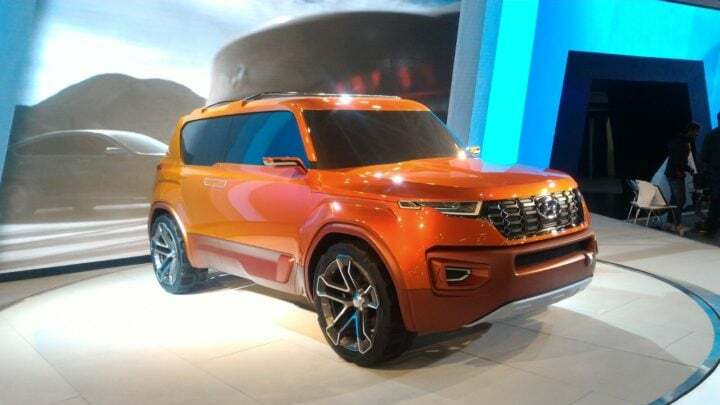 Recent developments suggest that Hyundai is going to launch the Carlino SUV in India sometime during the second half of 2019. Internally, this new vehicle is known as the QXI. It is based on the Hyundai i20 platform and is likely to come with the same engine specifications as the former as well. Prices will fall in the range of INR 7 Lakhs to INR 10.5 Lakhs. Now moving on to Mahindra! As we have reported to you earlier, Mahindra is currently in works to launch several new products in India. With the launch of the Marazzo MPV done and duster, according to the recent updates, the next product in the line is the XUV700, After that, in the month of April next year, the homegrown automaker is going to launch the S201 sub-compact SUV. Also Read: Mahindra XUV 300 will be the one to match Maruti Vitara Brezza- Here is the reason why! 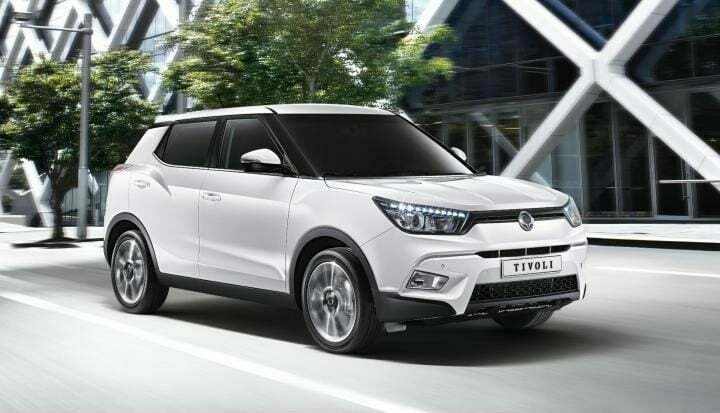 It is based on the SsangYong Tivoli which is currently on sale in the European markets. Engine specifications are still under wraps. However, we can safely speculate that it is going to offer both petrol as well as diesel derivatives. Just like its other counterparts, the Mahindra S201 is going to have all the features and Safety Kit. Once again, the prices will fall in the range of INR 7 Lakhs to 10 Lakhs. And finally, this brings us to Jeep! Tasting the success with the locally manufactured Compass, Jeep India is now gunning for other utility vehicle segments in India. Recently, the American 4×4 manufacturer confirmed that it is going to launch a sub-compact SUV in India. The launch of this new Jeep for India is likely to happen sometime during the year 2020. It is too early to comment on the specifics of this vehicle. 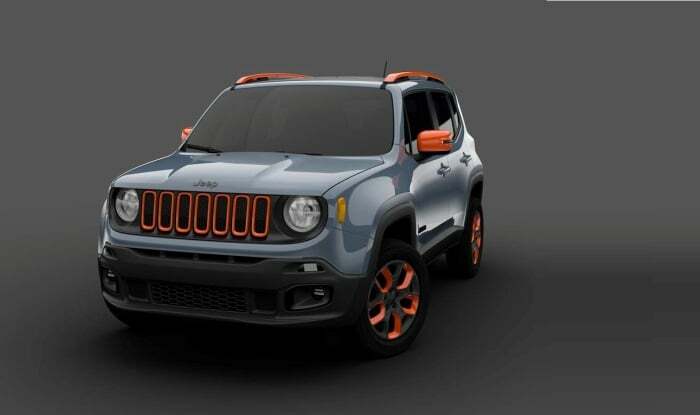 However, we can expect this new sub-compact SUV from Jeep to have what others in its segment will never offer. A proper 4-wheel drive credentials along with off-road capabilities. 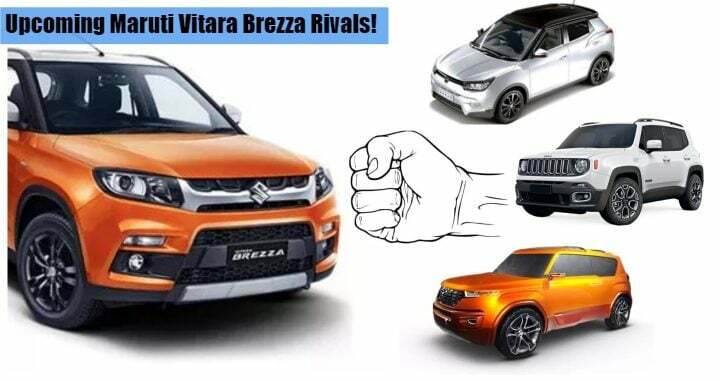 Also Read: Jeep confirms the launch of Maruti Suzuki Vitara Brezza rival in 2020! So, that’s it then, a concise list of all the new products set to launch in India which may turn out to be party spoilers for Maruti Suzuki Vitara Brezza. However, as we have seen in the past, Maruti cars usually tend to surpass the competition, no matter what the competition has to offer. And with a mid-cycle facelift still pending along with the launch of the petrol variant, who knows what is in store for this sub-compact SUV. What are your thoughts on this? Will the Vitara Brezza continue to dominate the under 4-meters vehicle segment. Or will the competition manage to outperform it? Let us know in the comment section below!